Located on the Camel River estuary upstream from Padstow and Rock, Wadebridge is a historic yet lively town with picturesque backdrops of rolling countryside. In both 2014 and 2015 Wadebridge made the Sunday Times’ ‘Best places to live in Britain’ list, described as “The real deal…a comfortable working agricultural town with few pretensions.” Locals will speak passionately about the independent restaurants, cafés, shops and boutiques that line the largely pedestrianised town centre. With a population of around 8,000 residents, there is a strong sense of community in Wadebridge, with events such as The Big Lunch, an annual street party on the pedestrianised Molesworth Street, bringing town folk together. Wadebridge is extremely well provided for, with everything you’re likely to need. The town has a post office, pharmacies, banks, a library, doctors’ surgeries, dentists and a vets all within a one mile radius. A big draw of the town is the number of independently-run shops – the highest number of any town in Cornwall in fact. There are enough people living in the area to support such enterprises, but not quite enough to attract the big high street chains – a fact that adds to the charm and community spirit. For those days when a supermarket is essential, there are several options to choose from (Co-Op, Lidl and Tesco). There are two primary schools in Wadebridge – St. Breock Primary School and Wadebridge Primary Academy, both of which are rated as ‘good’ by Ofsted. The Wadebridge Secondary School, located adjacent to Wadebridge Primary Academy, also achieved ‘good’ status in 2015. The A39 makes travel to neighbouring towns on the north coast relatively quick. Newquay Airport is around 12 miles away, with ever-increasing domestic and international flights. The nearest train station is Bodmin Parkway, ten miles from Wadebridge, which is on the direct line to London Paddington, operated by GWR. Many will associate Wadebridge with The Camel Trail – and for good reason. It is the central point of the trail cycle path, which meanders along the banks of the River Camel all the way from Padstow (five miles to the west of Wadebridge) to Bodmin (six miles to the east), via the beautiful Camel Valley. There are a good number of bike hire shops open all year round, and as the trail follows the old railway line, it’s nice and flat – so no gruelling hills to climb. You are spoilt for choice when it comes to good beaches around the Camel Estuary. On the southerly side and within the mouth of the estuary are Tregirls and Hawker’s Cove beaches. As you move a little to the south you enter The Seven Bays (seven beautiful beaches running along the coast to the south of Padstow). On the northern side of the estuary are Rock, Daymer and Polzeath beaches, respectively running from within the mouth of the estuary out to the Atlantic Ocean. 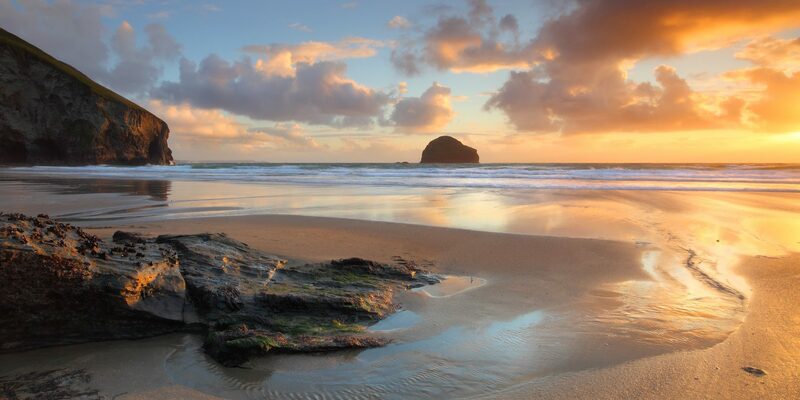 Polzeath is exceptionally popular with holidaymakers and surfers, with surf schools, cafés, restaurants and everything else you would expect from a seaside village. 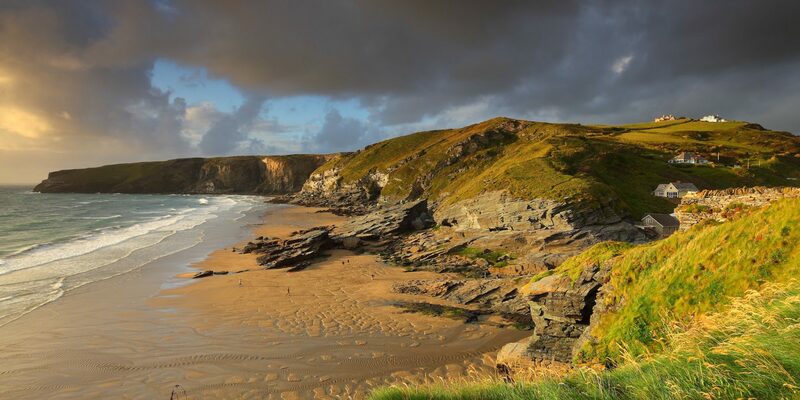 For the golfer, the challenging championship courses of St Enodoc and Trevose flank the estuary and there are many other great courses to enjoy that are within a short drive of Wadebridge. Wadebridge Leisure Centre is well equipped, with a 25 metre heated pool, gym and sports hall. Exercise classes are regular, along with sports clubs for younger ones. For families, Camel Creek adventure park is seven miles away – complete with family- friendly rides, pets’ corner and themed activities during school holidays. Or Retallack Aqua Park can be found around the same distance down the A39 – a huge all-weather inflatable water park. On wetter days, the Regal Cinema is a popular spot. The cinema first opened its doors in 1931, and retains much of its retro charm (it only recently stopped the ice cream interval half-way through screenings). Events in the town range from small community gatherings to internationally-renowned music festivals. The Rock Oyster Festival happens every July just outside the town. A true celebration of food, the festival is centred around Cornish oysters, highlighting the county’s rich seafood traditions. Food is dished up alongside music, children’s entertainment and performing arts. The Cornwall Folk Festival runs over three days in early August, mixing local talent with artists from across the UK and further afield. The event draws musicians and fans from all over the country to experience traditional music and dance in venues throughout the town. For three days each June the showground in Wadebridge hosts the huge Royal Cornwall Show. Around 130,000 people attend each year, with livestock judging, show jumping, rare breed animals, a dog show, crafts, and much more. Each October the unique Bikelights Festival takes place in the town. Part procession, part celebration, local residents, schools and groups work on creating bike designs that light up in the wintery night sky, culminating in dancing, DJs and street food. 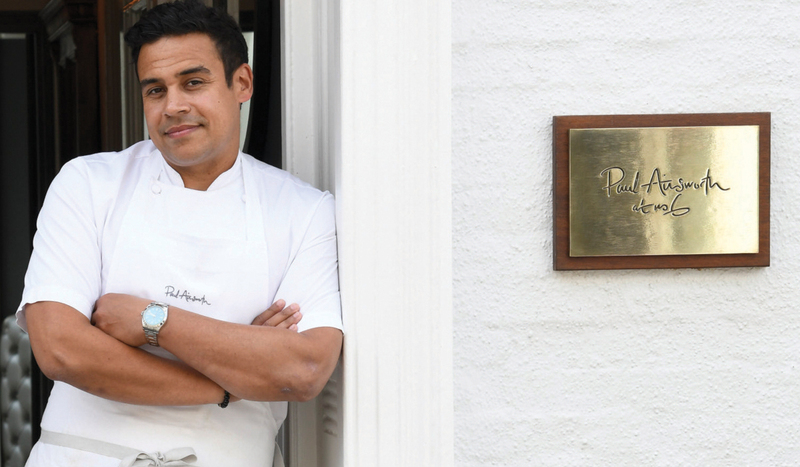 Wadebridge might exist in Padstow’s shadow when it comes to the restaurant scene, but it is beginning to hold its own with a wide selection of food and drink options in the town. The Ship Inn, one of the oldest pubs in the town, was awarded the pub of the year accolade at the Cornwall Tourism Awards in 2015 and 2016, as well as being declared Cornwall’s best foodie pub at the Food Magazine Reader Awards in 2015. The food on offer ranges from well presented pub classics through to fresh seafood and seasonal produce. The ale is local and the wine list is developed by the team behind Wadebridge Wines – an independent wine shop just around the corner. Wadebridge isn’t short of cafés, but serious coffee lovers head to Relish. Owner Hugo previously won the UK barista championship, and often runs courses to help caffeine fiends brew better java at home. The café’s deli stocks local produce, including a wide selection of Cornish cheeses. For the cake-obsessed, Strong Adolfo’s café is a must – just a very short drive along the A39 at Hawksfield – a site that also includes the Arc Food Store (a well-stocked deli), and Jo & Co Home specialising in interior design. Between Wednesday and Saturday the Tiny Thai opens its shutters, serving authentic Thai dishes to be taken away or eaten in POP Gallery next door – a gallery by day, and popular bar by night. And on Monday evenings, Wild Bake pops up in the town, serving freshly- prepared wood-fired pizzas from a converted horse box. This simply wouldn’t be a Cornish area guide without a hat tip to the best pasties in the area. Malcolm Barnecutt’s is a Cornish institution, with two bakeries in Wadebridge. So if the queue is too long at one, just pop round the corner to the other. Other places of note include The Stepping Stone restaurant, Tim’s Place, Route 39 and The Molesworth Arms. Demand for property in Wadebridge continues to grow year-on-year due to people recognising all that we have stated above. 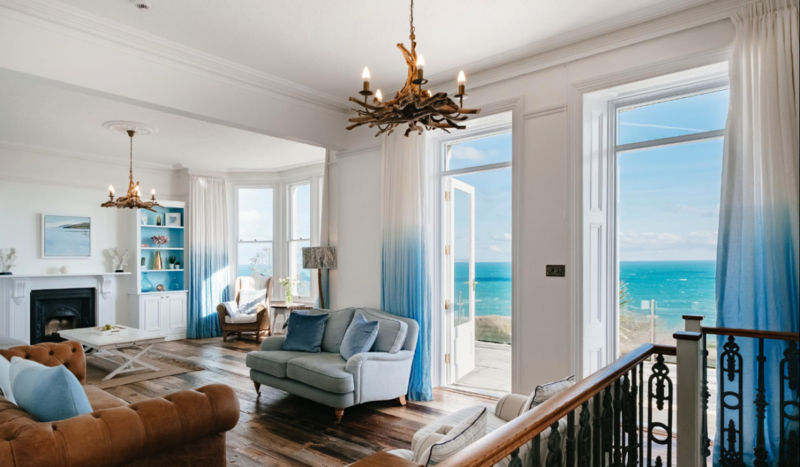 The setting offers so much for both those who live and work in the area, as well as being popular for those seeking a second home or holiday home. The town offers a broad range of property styles, from attractive Grade II Listed historical properties through to the most up-to-date executive homes and cool apartments on the waterfront. 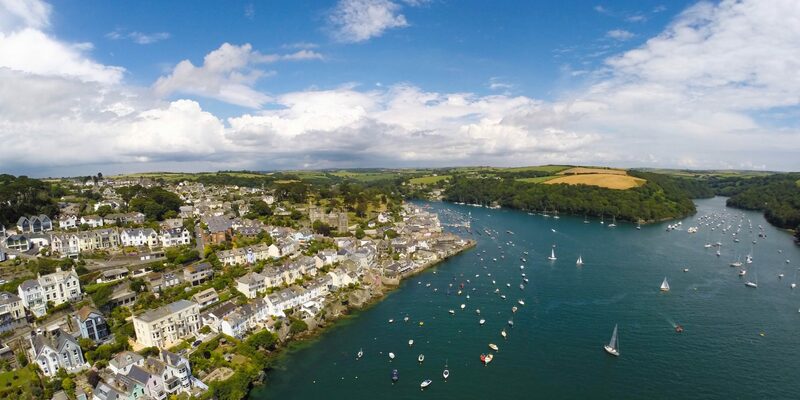 The Camel River estuary is the central feature and such a great asset to the town, and taken advantage of by some of the excellent commercial and residential developments that have been built alongside and overlooking it. On the edges and just outside of the town are many hidden gems with sizeable gardens that offer stylish country living. Riverside apartments generally start at just over £200,000 and rise to over £500,000 for the sizeable duplexes and town houses in some of the newer developments. Larger properties with generous gardens range from around £450,000 upwards, and sizeable properties, especially those with good river views, can be far higher. The demographic of buyers is fairly widespread, but there are some themes; either families and retirement age buyers looking for a home from which they can enjoy a lifestyle change away from the city, or those looking for holiday homes and weekend crash pads. According to Zoopla and Rightmove, the average property price, as of January 2017, in Wadebridge is £350,000 to 375,000 for a 4 bedroom house. In the past year property prices have increased around 1.6%.